9 hotels with a sea view are waiting for you in the Bay of Douarnenez. 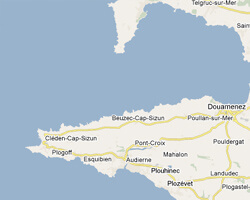 Between the Crozon peninsula and Cape Sizun, the bay of Douarnenez draws an arc lined with beaches, dunes and marshes. The sardine port of Douarnenez gave it its name. It is a land of tradition, rich in legends and testimonies of the past. The chapel of Sainte-Anne-la-Palud is still the place of a pilgrimage by the sea in late August. 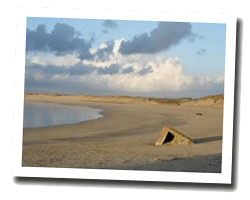 In the bay of Douarnenez enjoy the pleasure of a sea view hotel.